We did it, we made it through a BRUTAL winter. It’s time to celebrate the arrival of Spring.! 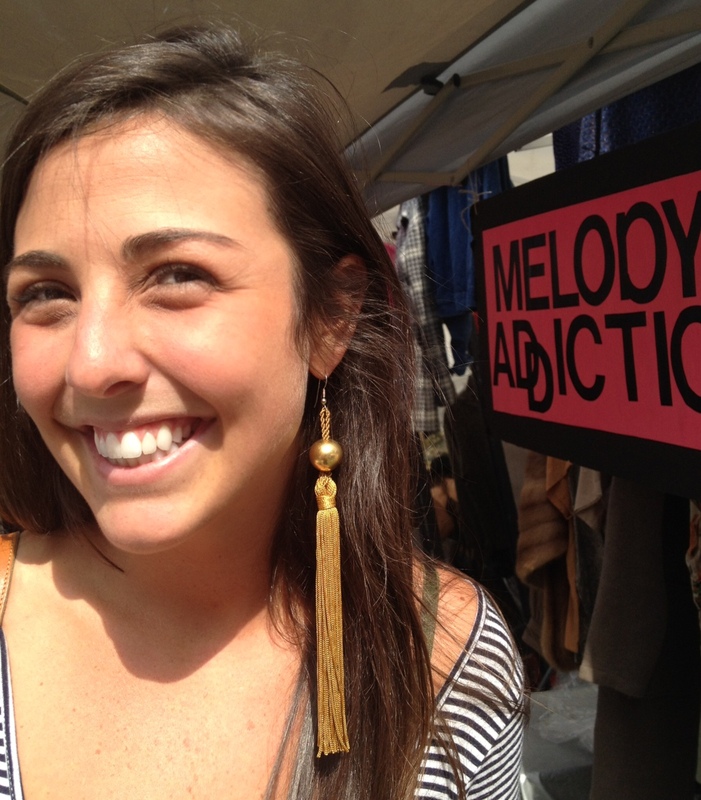 Join Melody’s Addiction and 150 other vendors for the opening day of season 7 at the Brooklyn Flea. On Saturday April 5th, good finds and good food will come together under the Brooklyn skies. Come pick out new accessories to adorn your hat-free ears and scarf-free neck! We’ll be in Fort Greene at the schoolyard of Bishop Loughlin Memorial High School at 176 Lafayette Ave. (btw. Clermont + Vanderbilt Ave.) 10am-5pm. New booth location TBD.